For A Long Time, Afraid of the Night, by acclaimed French novelist Yasmine Ghata (Night of the Calligraphers), interweaving the lives of two seemingly disparate individuals, is a novel of genocide, trauma and healing. In the middle of the night in early April, 1994, Arsène, an eight-year old Tutsi Rwandan boy flees his village as the shouts and gunshots from the Hutu gangs draw near. Carrying only a battered suitcase hastily packed by his grandmother-who along with the rest of his family and the entire village, would be massacred that night-he runs into the wilderness and wanders alone with this piece of luggage his one remnant of home and sole means of shelter and survival. Several years later, his tragic story unfolds, at first haltingly and then in a flood of words that he dictates to Suzanne, a writing teacher at a Parisian school where he is now enrolled. 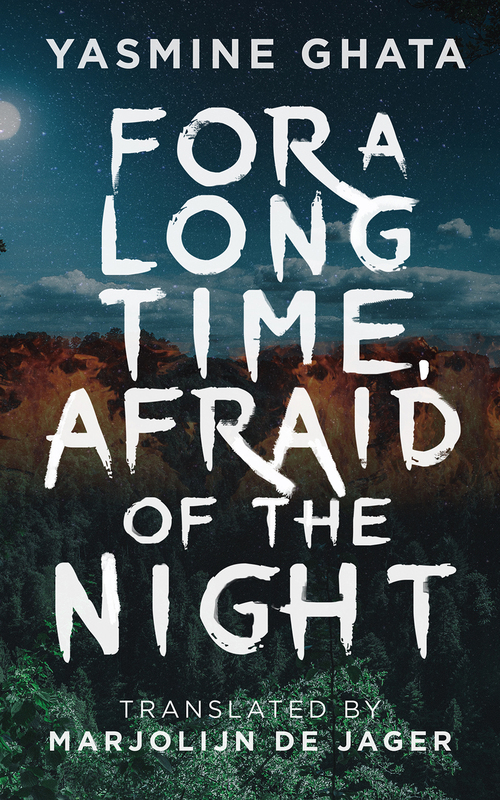 For A Long Time, Afraid of the Night is an unforgettable meditation on the curative power of story that transcends race, history, and geography.